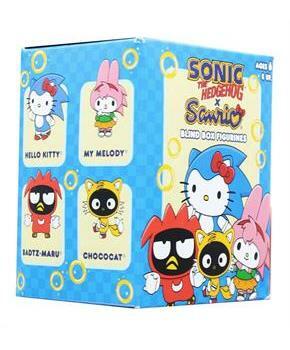 The worlds of Sonic The Hedgehog and Sanrio's Hello Kitty collide in a blind box series that is beyond cute! 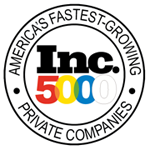 Produced by Toynami, each figure in this assortment measures approximately 2 inches tall. Contains one (1) random blind boxed figure. Perfect for any Sonic or Sanrio fan! There are four characters to collect. Collect them all! 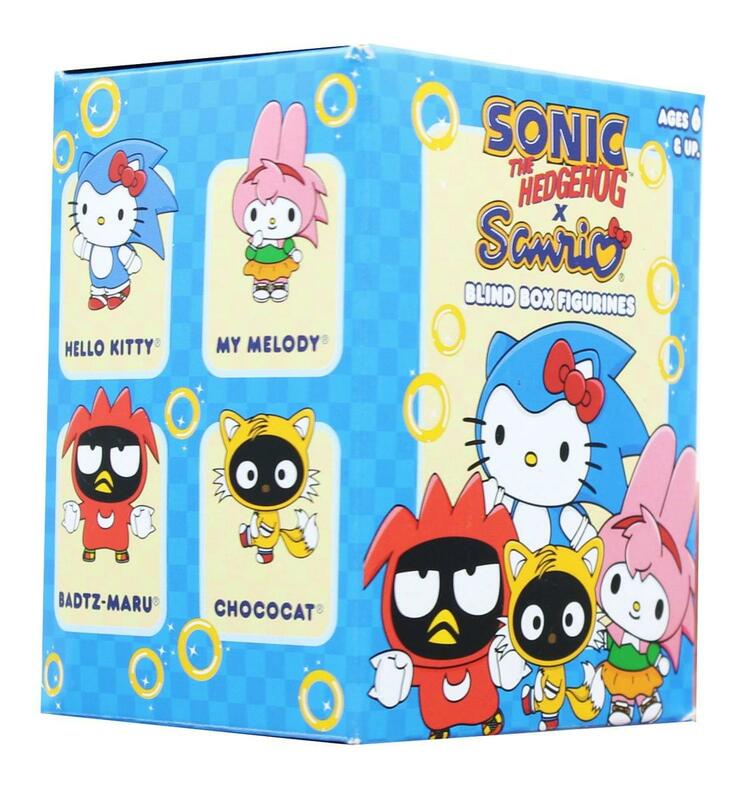 The worlds of Sonic The Hedgehog and Sanrio's Hello Kitty collide in a blind box series that is beyond cute! Produced by Toynami, each figure in this assortment measures approximately 2 inches tall. Contains one (1) random blind boxed figure. There are four characters to collect. Collect them all! Perfect for any Sonic or Sanrio fan!